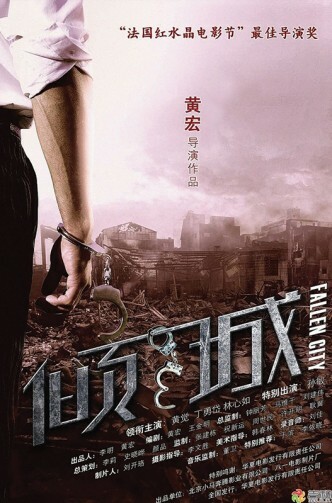 Fallen City follows the survivors of the 2008 Sichuan earthquake to embark on a journey in search of hope, meaning and identity. Zeroing in on three broken families, the film explores the hearts and minds of ordinary rural Chinese forced to rebuild their lives in an empty world. 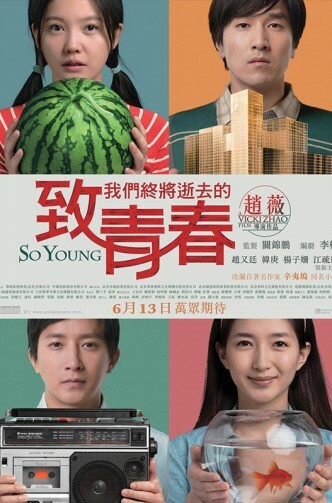 A devoted father, a divorced older woman, and a runaway teenage boy, each on their own journey, become a collective image of the Chinese people, struggling to their place in a new China torn between tradition and modernity. Childhood friends Bao and Keung staying in the same relatively low income neighbourhood. In their teenage years, they had develop feelings toward each other. They were in a relationship for a short while till Bao had to leave the neighbourhood due to her mother passed away. Fate bought them together in their late 20s, however they already in relationship with someone else. Will they abandoned their current partner and be together? 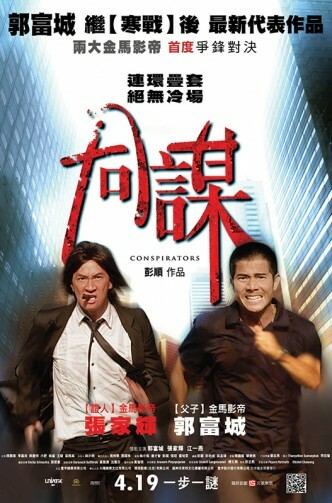 Lost in Thailand is the story of two rival business managers, Xu (Xu Zheng) and Bo (Huang Bo), who are fighting over a revolutionary new in-house technology for control of their company. When 18 year-old Zheng Wei arrives at college, she encounters a diverse world she's never experienced before; a world of new friendship and new love that will confuse and excite her like never before. 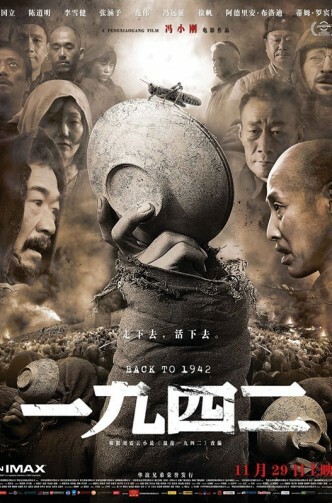 A North Henan landlord embarks on a pilgrimage to Shaanxi province during the 1942 famine, struggling to survive as war with Japan looms on the horizon. His house beset by starving villagers, Landlord Fan (Zhang Guoli) endeavours to calm the crowd by preparing a feast. 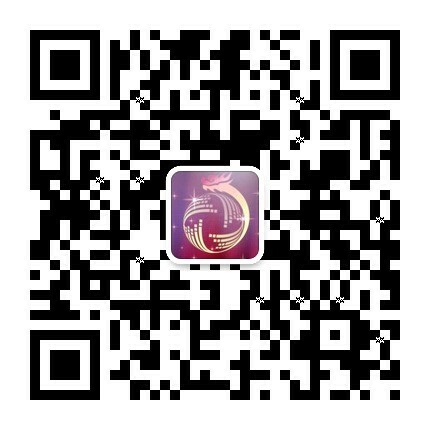 But his house is burned down in the chaos, prompting Fan, his teenage daughter Xing Xing (Fiona Wang), his servant Shuang Zhu (Zhang Mo), and his tenant Hua Zhi (Xu Fan) on a treacherous journey south.